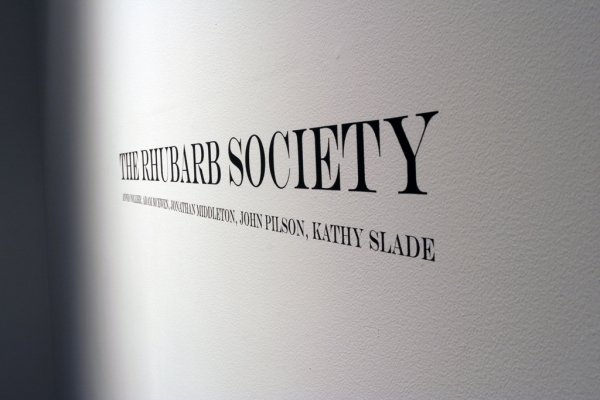 The Rhubarb Society is an artwork in the form of an exhibition title. 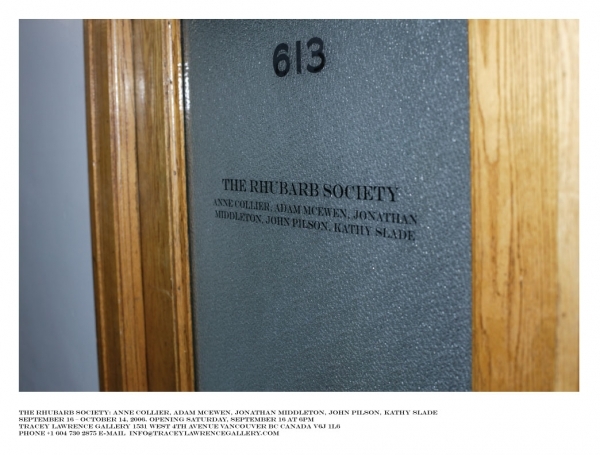 It is specifically meant to be used for group exhibitions on the subject of language. It is an edition of three.